Media Cre8tors – Let us cre8te your story. Let us cre8te your story. 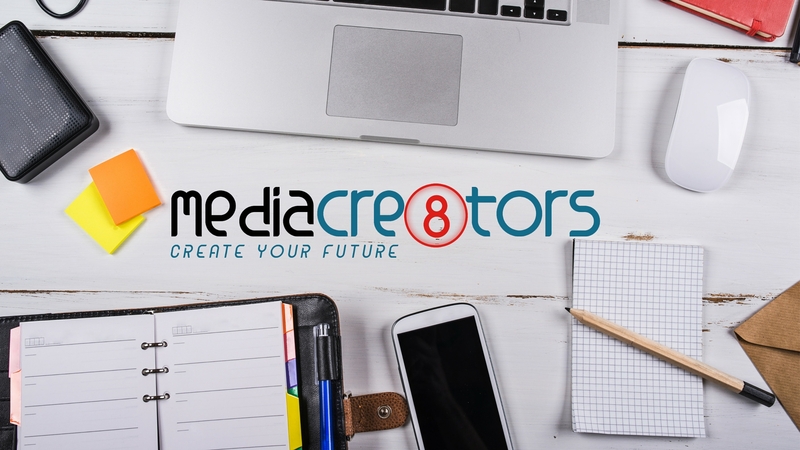 Media Cre8tors is a creative boutique agency focused on the importance of “GOOD” content. We believe “Content is King”, your content whether on social media, linear or non-linear video, commercials, press releases, blogs, video blogs, commercial photography, television and film production should be nothing short of amazing. Let us help you cre8te your brand story, campaign story or television pilot. With over 35 years of Ad, TV, & Film Industry experience. We are your best choice in telling your story, however and in whatever media you want it to be told. Our cre8tive collective has been hand selected to be the best cre8tive team available to you photographers, videographers, graphic designers, web developers, event planners, promo-models/event management, talent casting director, multimedia/socialmedia specialist, media coaching, to help cre8te your good content and amazing story that will maximize engagement with your audience.